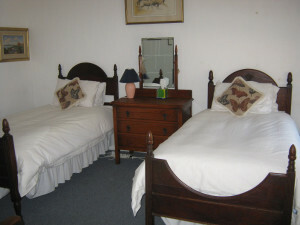 Bidstone Cottages sleep up to 10 guests in double-bedded, twin-bedded and family accommodation. 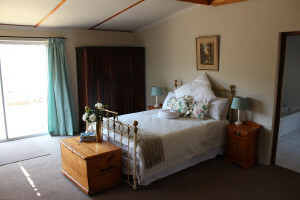 All rooms overlook the tranquil trout dams and have modern en-suite bathrooms. 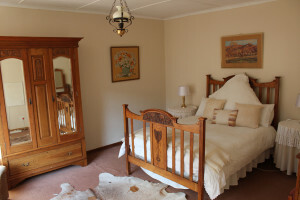 Down duvets and wall heaters ensure you will be cosy no matter how cold it gets outside.